There has been considerable academic interest in studying the connectiosn between the varieties of dissident attitues at a time of generalise outpouring of protest against the Vietnam War in the 1960s and the turn by some from verbal violence to direct action. The question of whether and how the German student movement can be considered as a prequel to the rote Armee Fraktion (RAF) or the turn to direct action by some new Leftists be seen as a sequel to these same protests flares up periodically in German political and scholarly discussions. clearly, the question of extreme violence is a crucial battleground in the fight to define the legacy of the 1960s. Images of war is a complex photographic genre impregnated with emotion, which unsurprisingly, carries enormous power in determining reality. War imagery carries that extra weight. Departing from the emotion-focused debates on the representation of war/wartime photojournalism and questions about photos’ authenticity, this chapter looks at how images shape both what we know and how we learn about contemporary war, its landscapes, actors, actions and causes. What we suggest in this chapter is that images are indexes of warfare’s mutation, admissible evidence of daily life in a war zone, war trophies and traces of actions, from a particular point of view and at a very particular moment. Photography works as an imaginary quilting point or a common reference, which creates our collective imaginary of heroism, cruelty and suffering. Co-authored chapter with Andreja Zevnik and published in Linda Ahalland and Thomas Gregory (Eds. 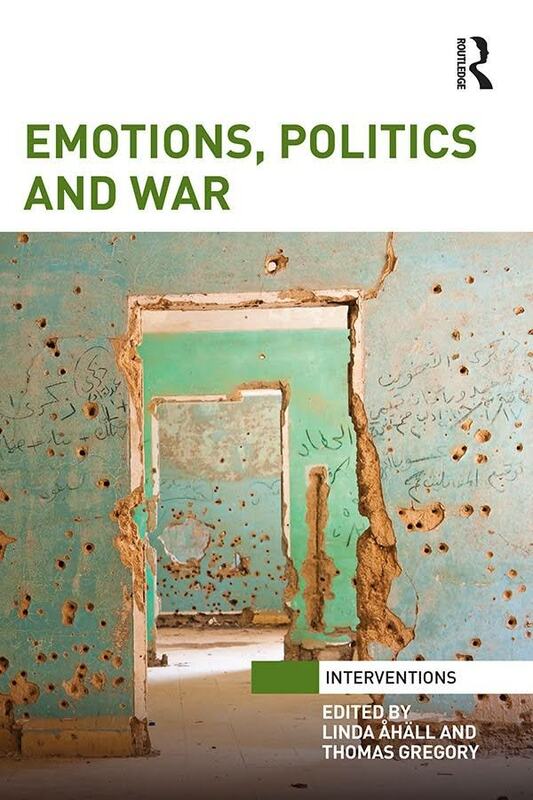 ), Emotions, Politics and War, London: Routledge, 2015. Upon request by the LIBECommittee, this study focuses on the question of how to best prevent youth radicalisation in the EU. It evaluates counter-radicalisation policies, both in terms of their efficiency and their broader social and political impact. Building on a conception of radicalisation as a process of escalation, it highlights the need to take into account the relation between individuals, groups and state responses. In this light, it forefronts some of the shortcomings ofcurrent policies, such as the difficulties of reporting individuals on the grounds of uncertain assessments of danger and the problem of attributing political grievances to ethnic and religious specificities. Finally, the study highlights the ambiguous nature of pro-active administrative practices and exceptional counter-terrorism legislation and their potentially damaging effects in terms of fundamental rights.